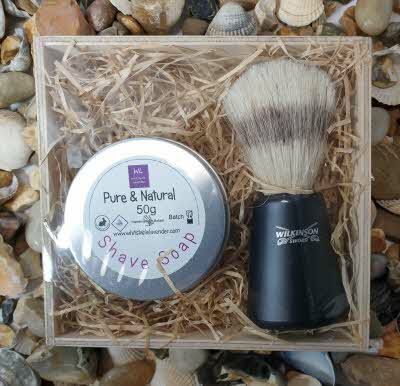 Just for Men Gift Box No 19 - Solid Shaving Soap & Wilkinson Sword Shaving Brush in wooden gift box. 3. Do not use strong disenfectants or detergents - water is sufficient.